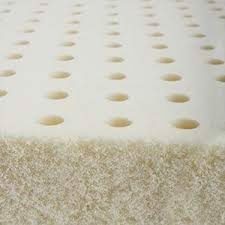 Jordan Bedding’s handcrafted mattresses come in 14 different comfort levels including memory foam, pillow tops (two-sided of course! 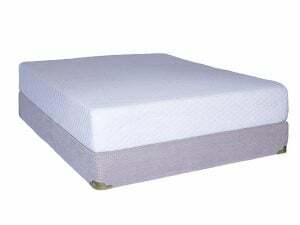 ), traditional innerspring, pocketed coil units, and natural talalay latex. 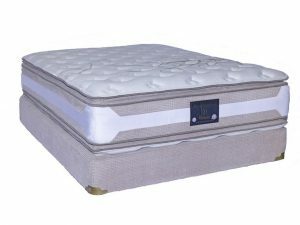 And many of our mattress can be easily upgraded with an adjustable base. Shop by category below. 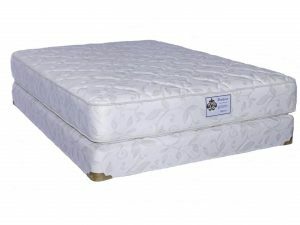 Looking for Bedroom Furniture? 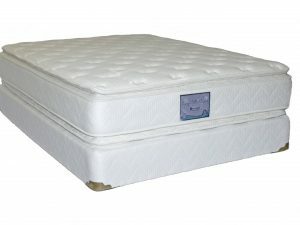 Click here for options on Bedroom Furniture and check out our Living Room Furniture too. 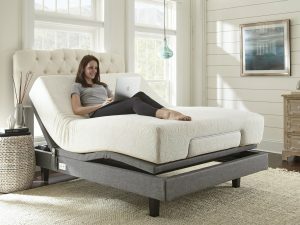 Maybe you need a recliner in that bedroom! 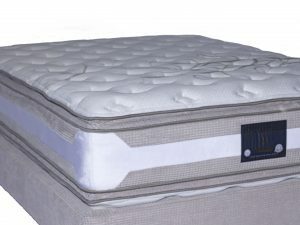 All innerspring Jordan Pillow Top mattresses are two sided and can be flipped completely over for longer comfort and durability.